Grumman's G-89 was built to meet a US Navy requirement for a carrier-borne anti-submarine aircraft and first flew on December 4, 1952 powered by two 1,525hp Wright R-1820-82WA Cyclone 9-cylinder radial engines. More than 500 were built for the US, with more than 100 exported, notably to Canada where 100 were built by the De Havilland Aircraft of Canada company. In the 1970s, Marsh Aviation of Mesa, Arizona, saw the possibility of converting the many newly-retired aircraft into water bombers for aerial firefighting companies. 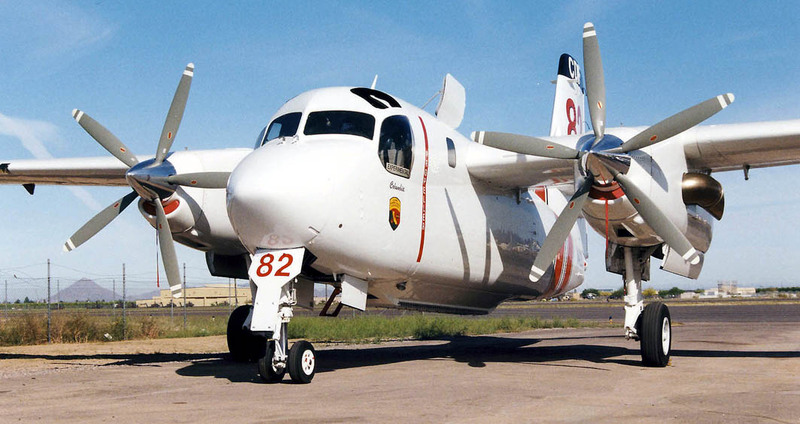 After completing several basic conversions as the Firecat, Marsh began offering conversions to turboprop power as the Turbo Tracker, while Conair of Canada produces a similar conversion called the Firecat. Both these types are in service with operators in the US, Canada and France.